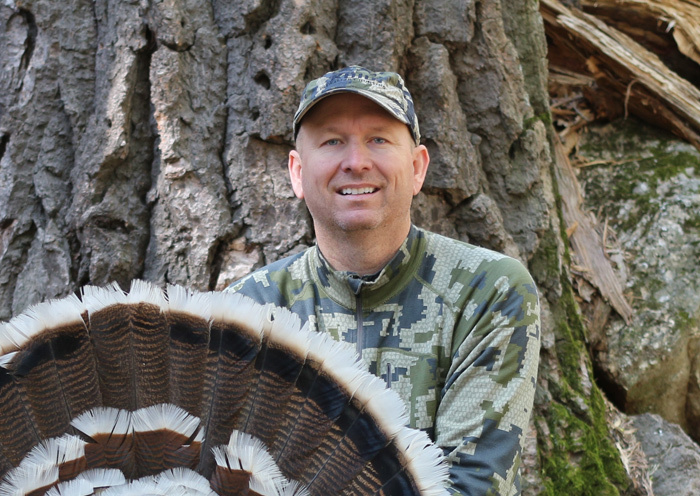 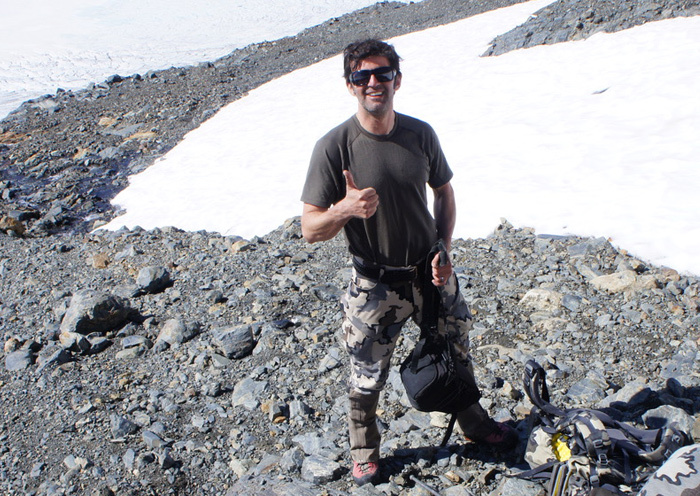 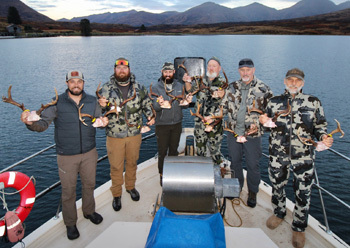 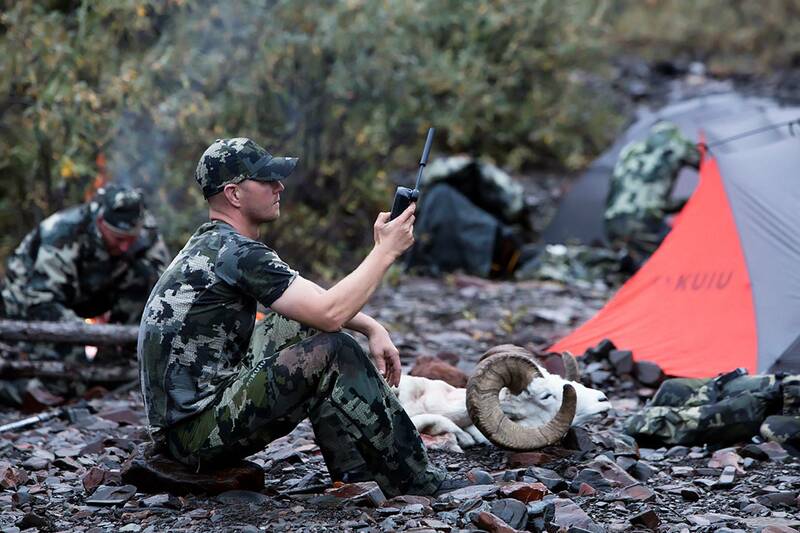 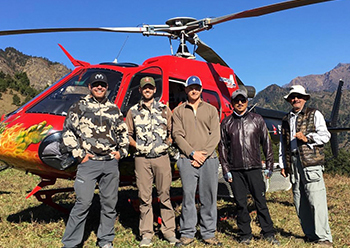 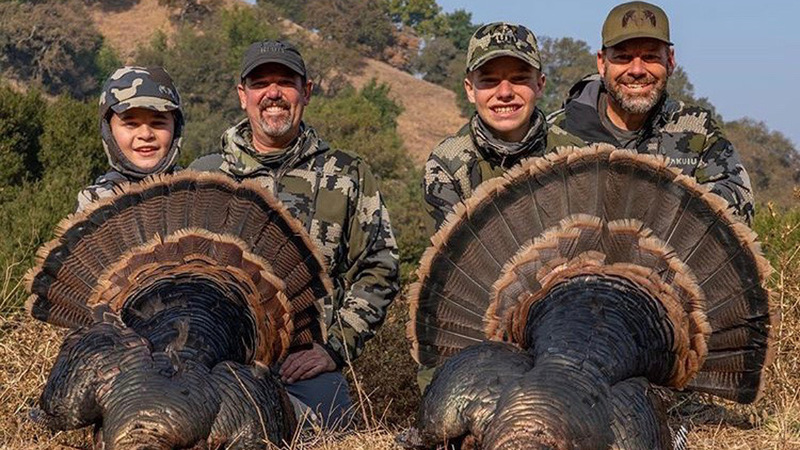 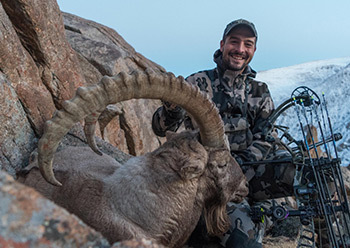 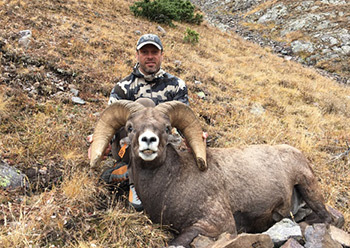 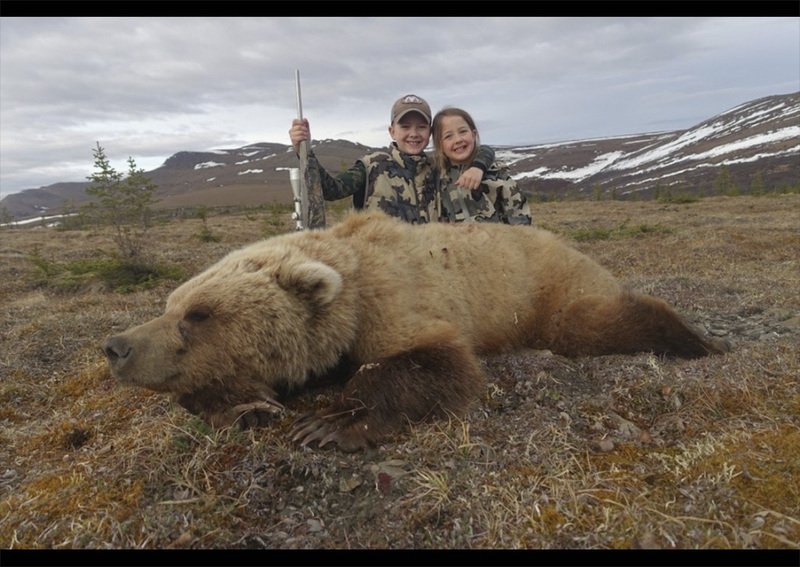 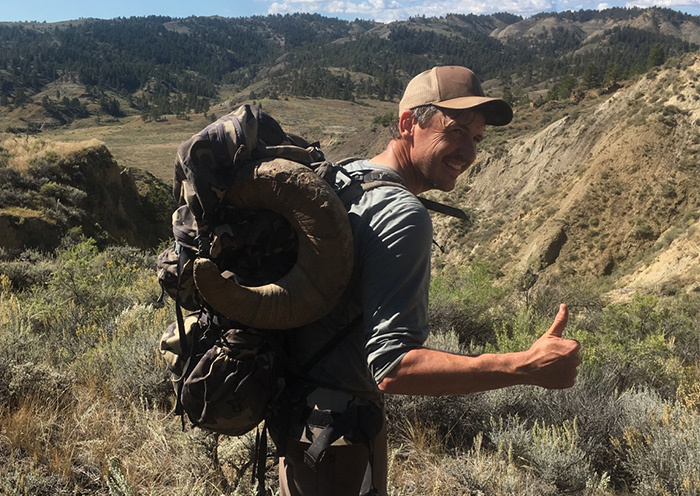 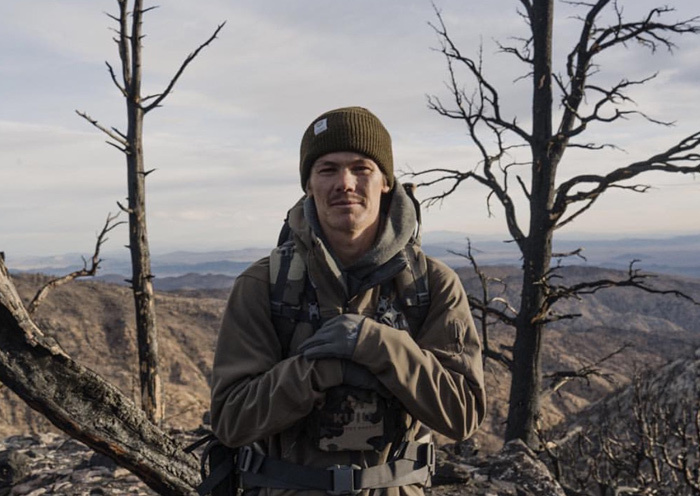 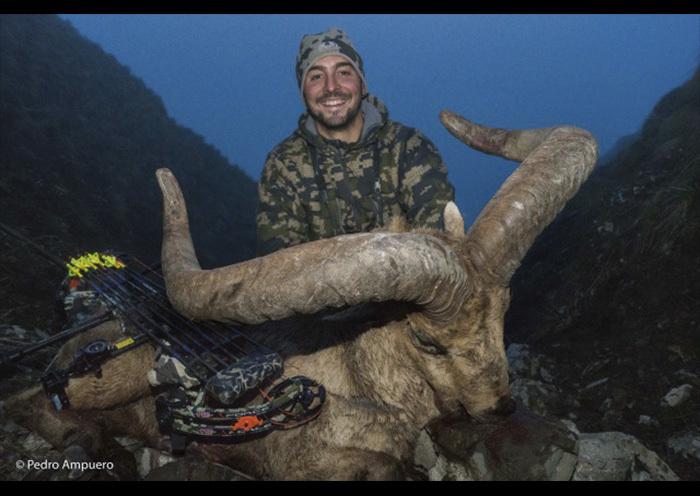 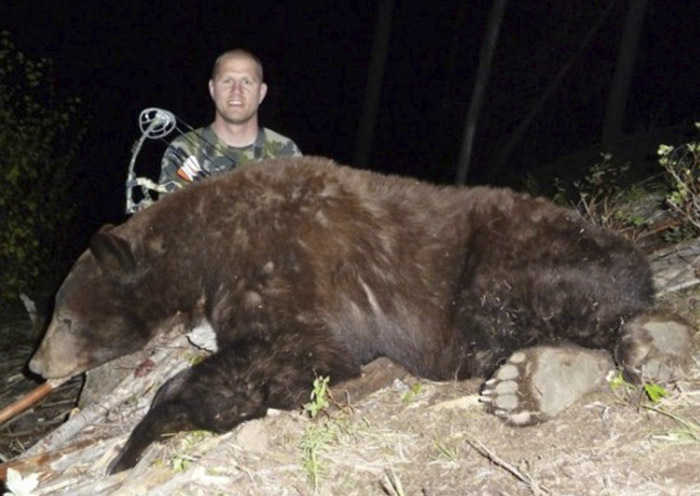 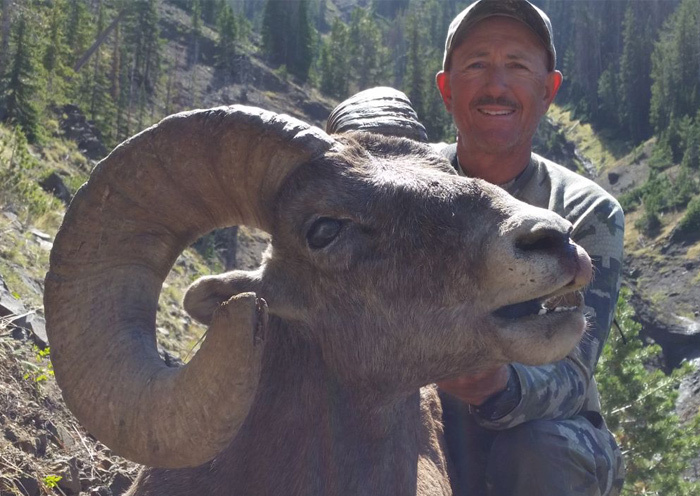 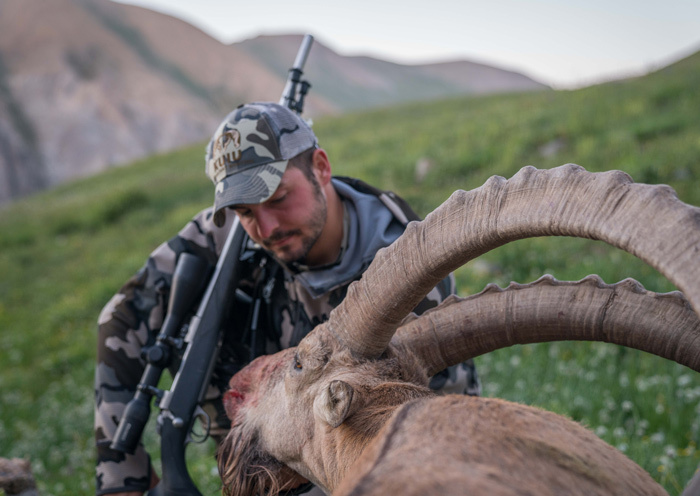 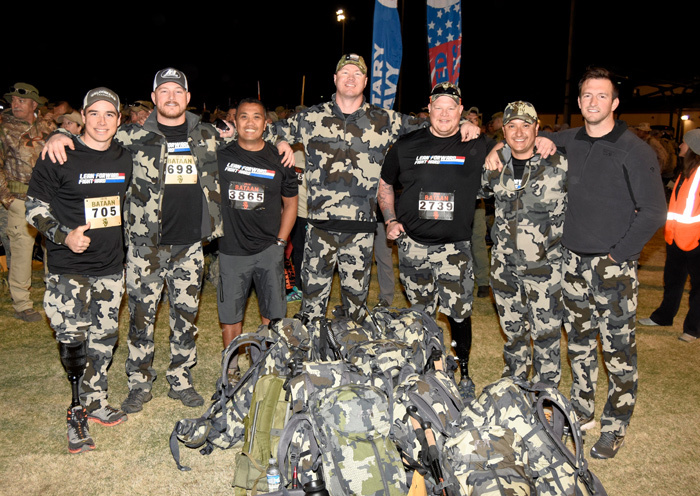 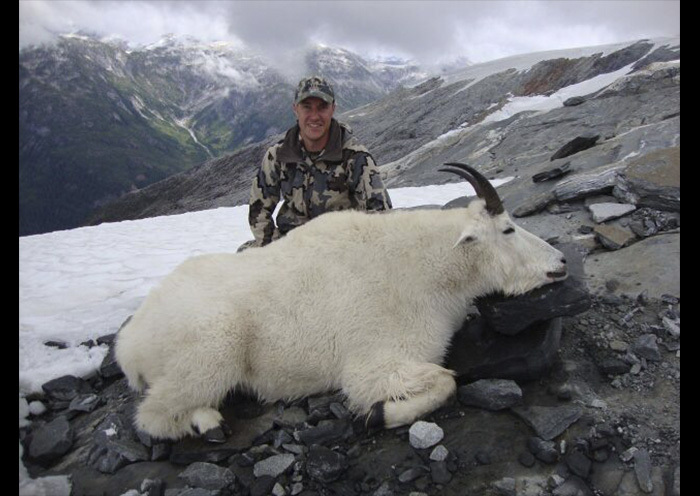 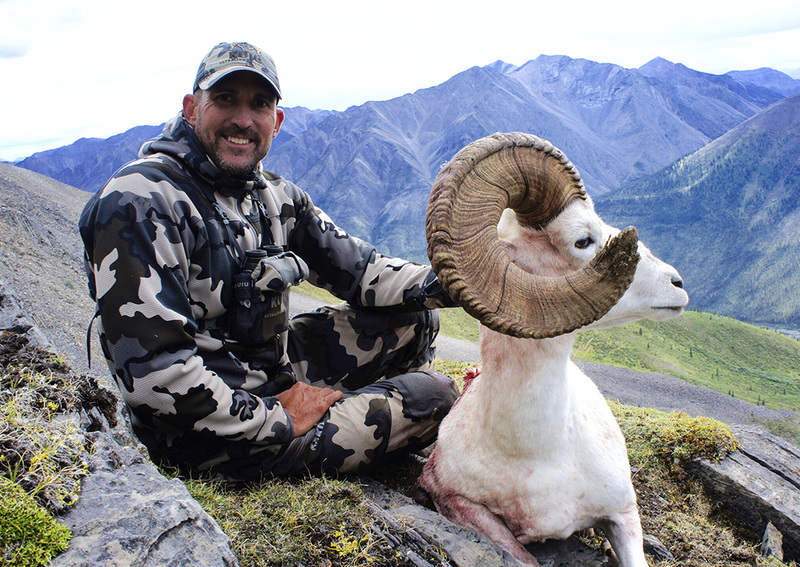 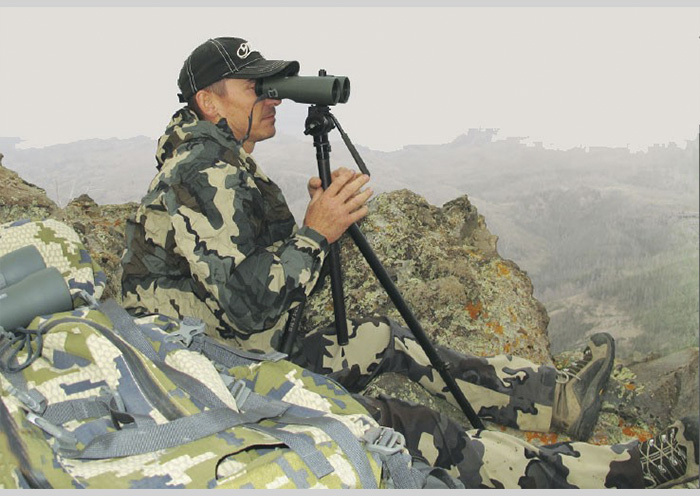 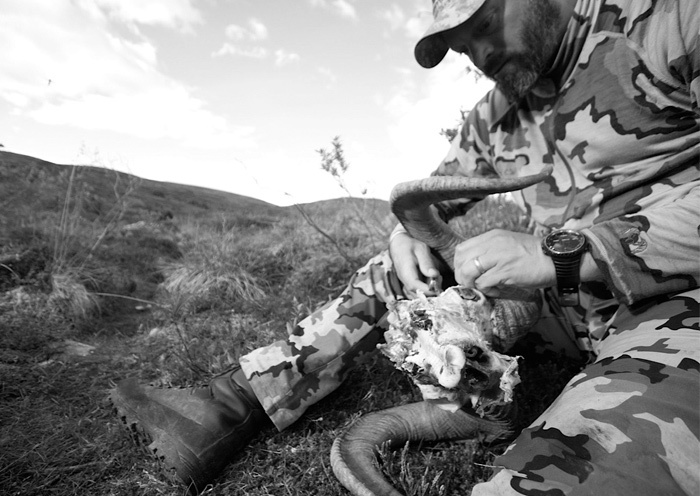 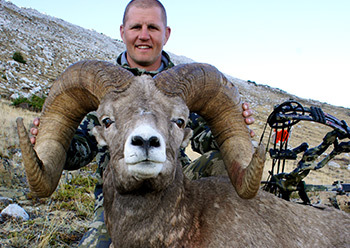 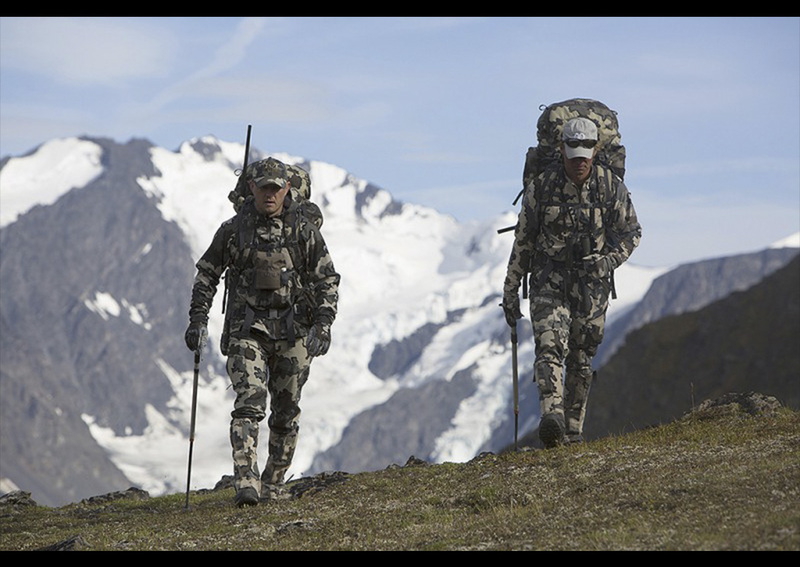 KUIU Interview: Spike Lewis, Bolen Lewis Trophy Hunting Co.
DO YOUR FEET A FAVOR! 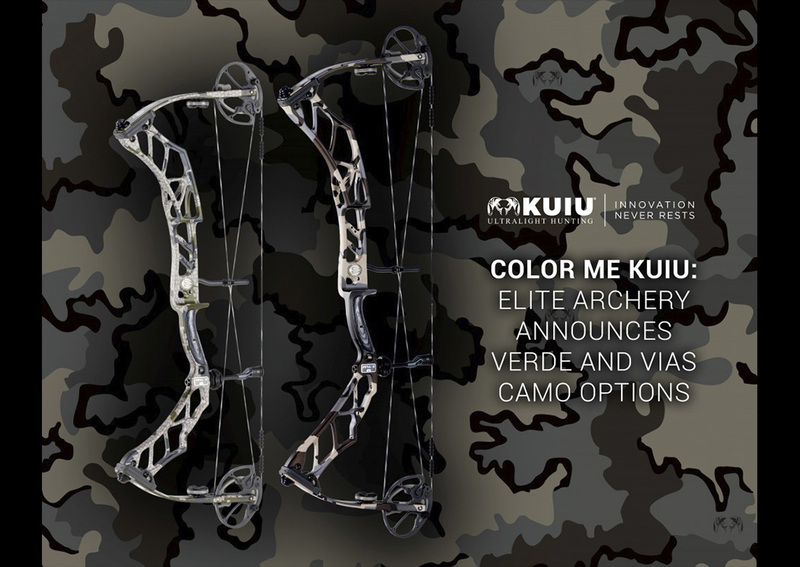 Maven’s Vias or Verde Decorated Binos! 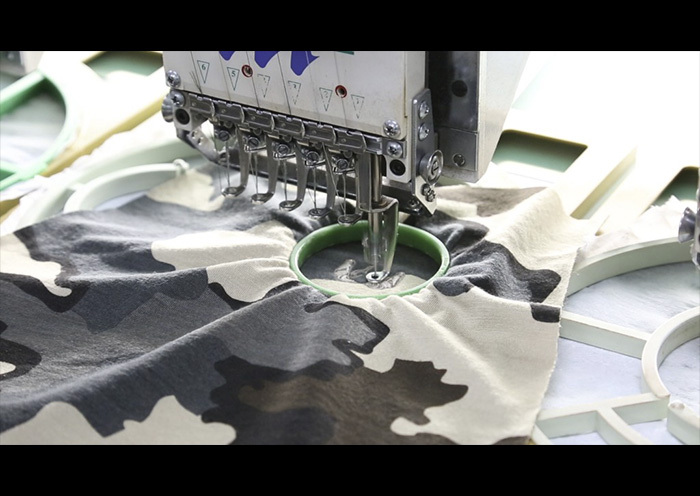 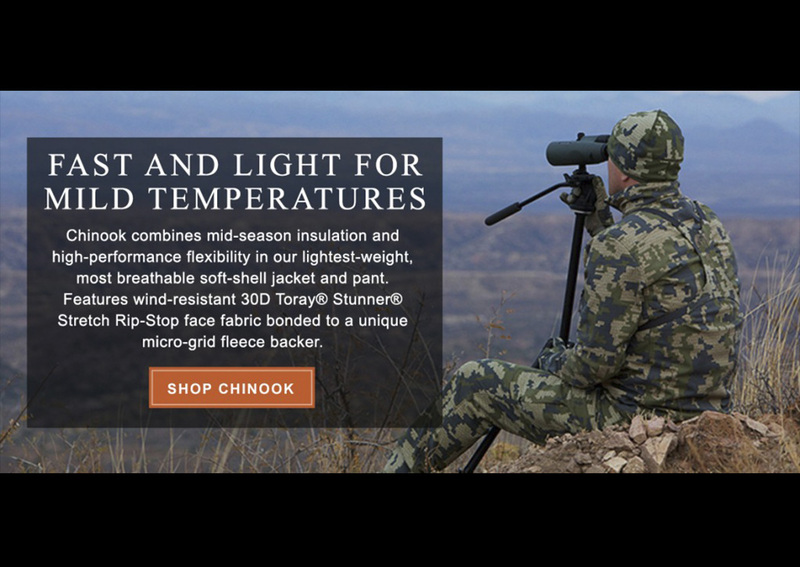 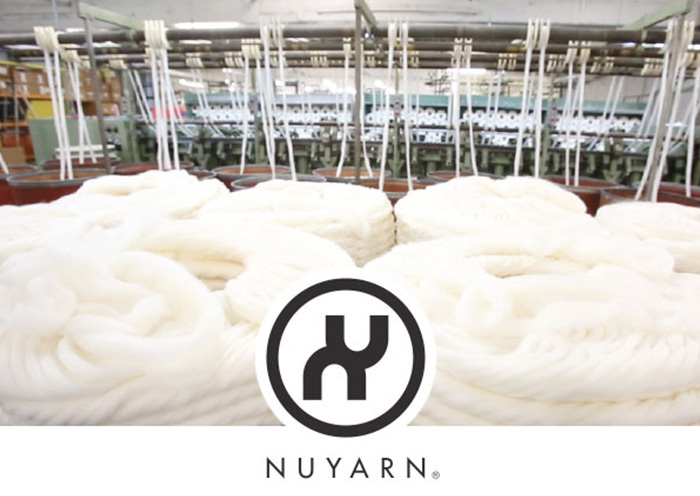 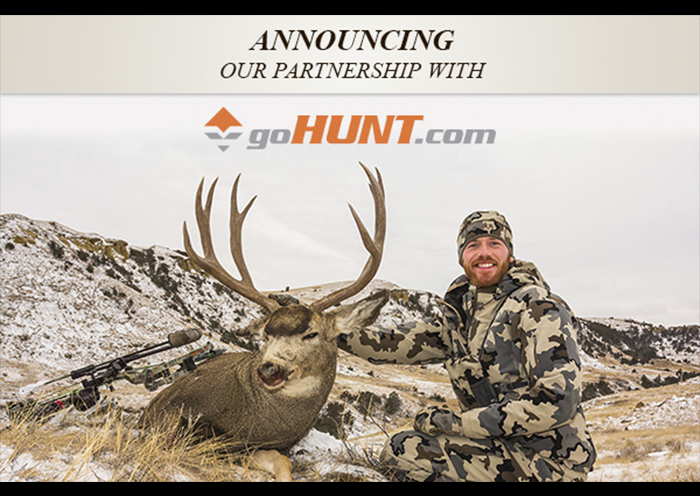 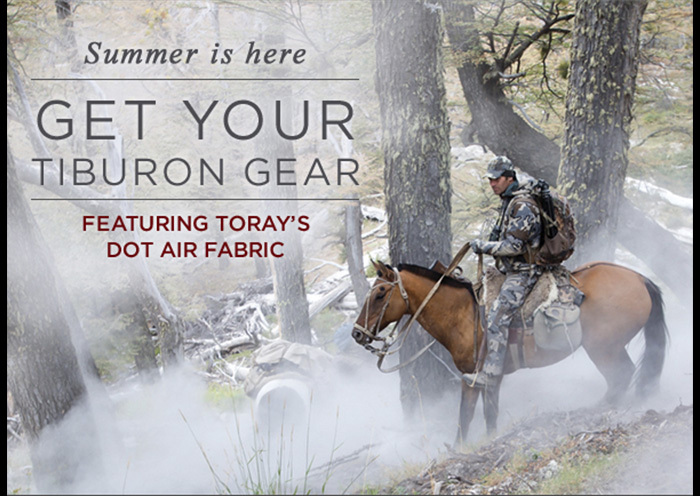 Introducing KUIU’s New Tiburon Short! 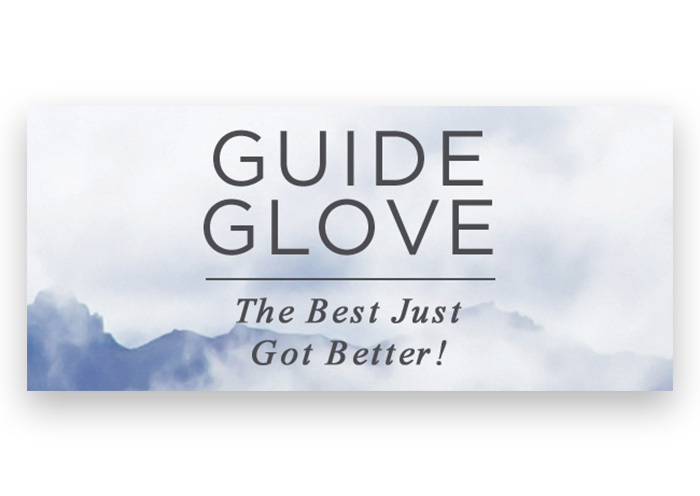 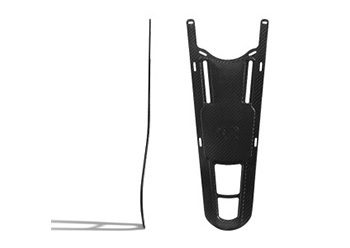 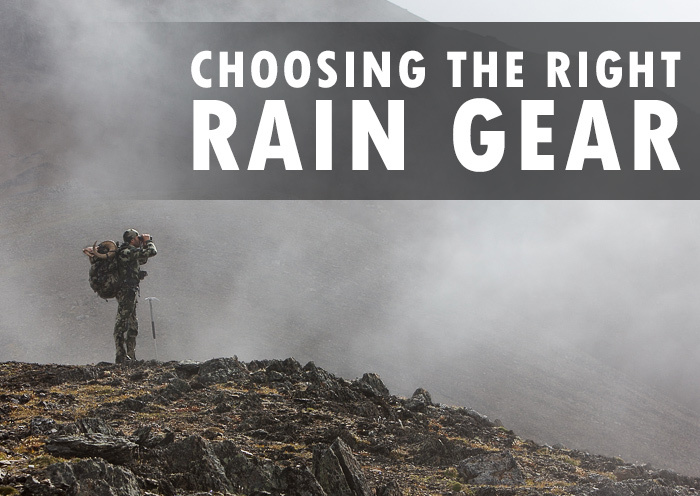 How Do You Buy Your Gear? 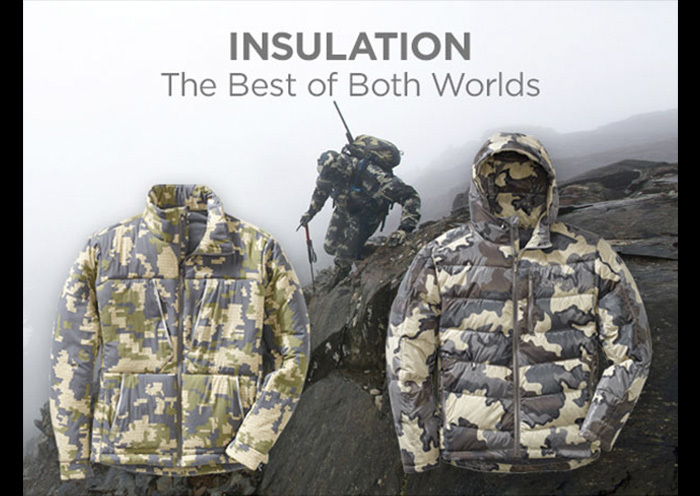 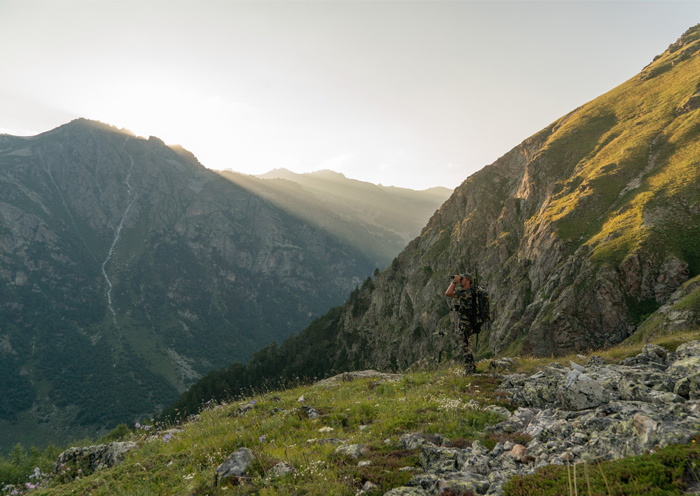 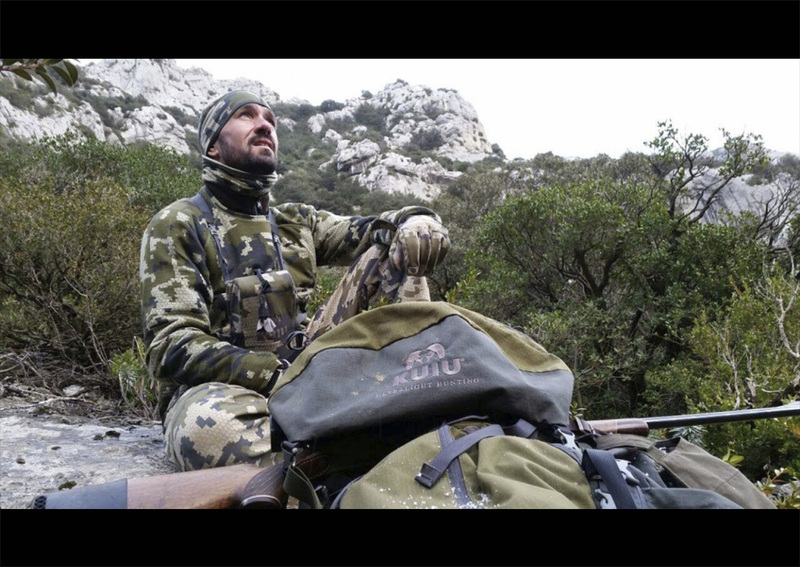 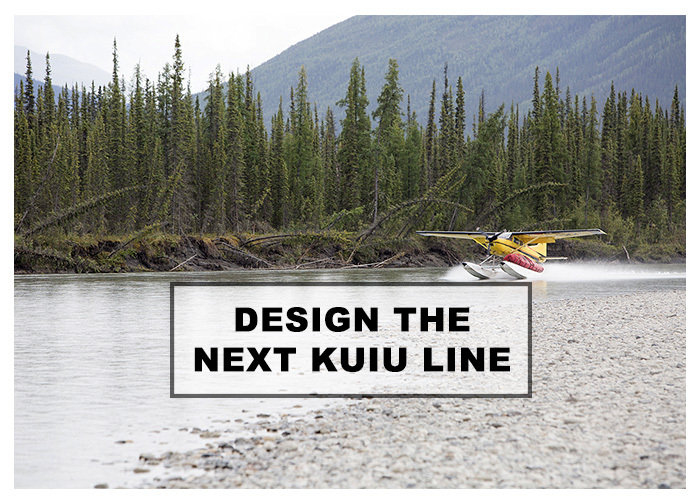 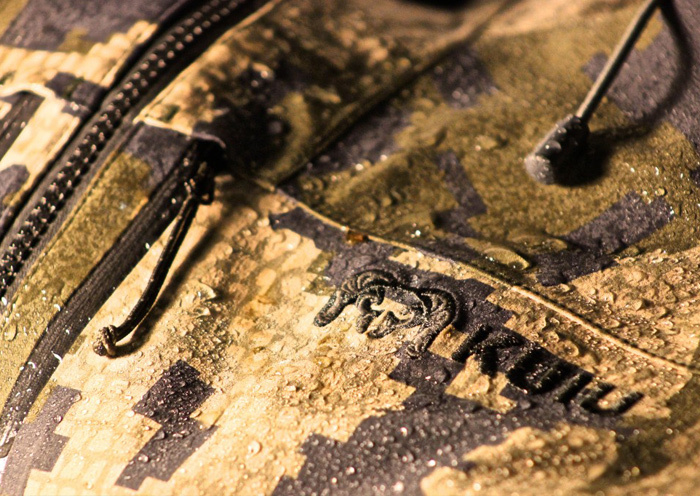 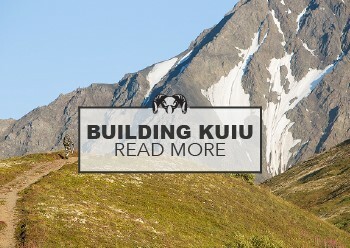 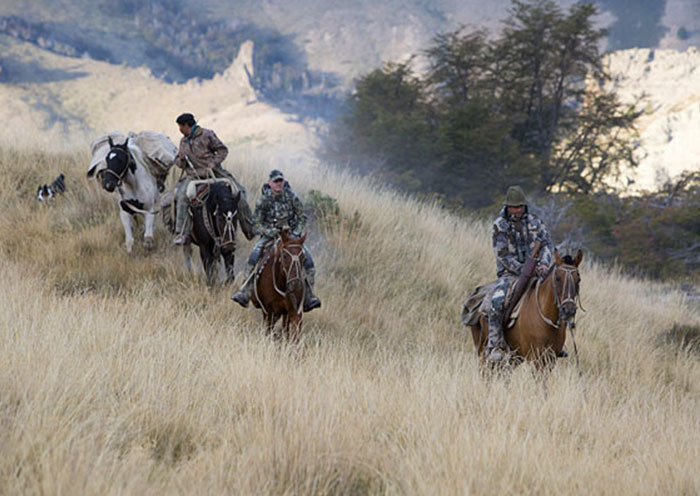 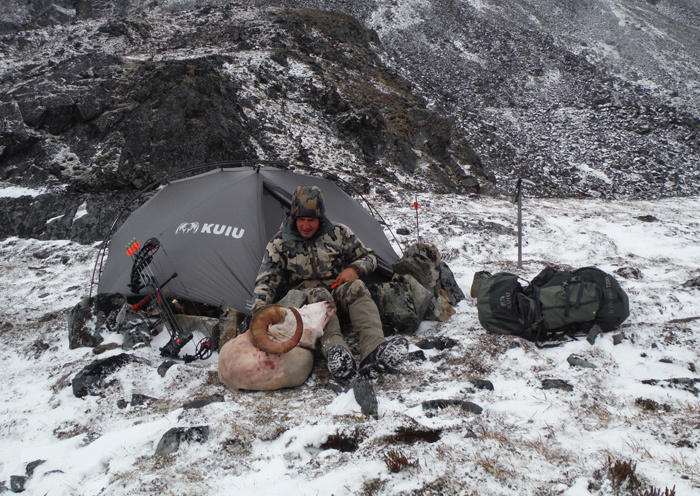 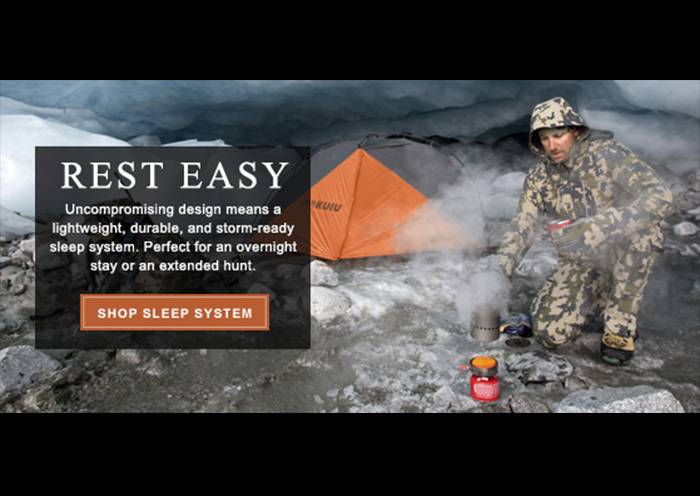 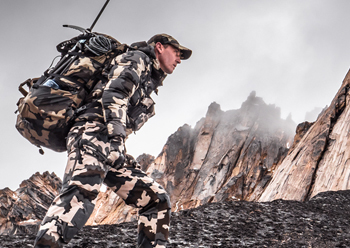 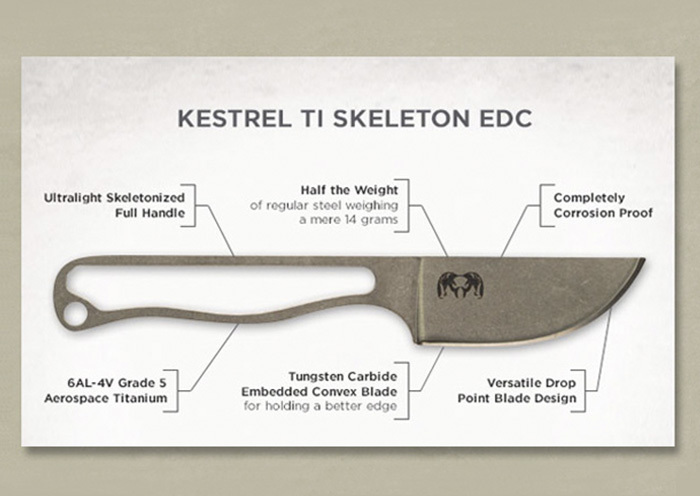 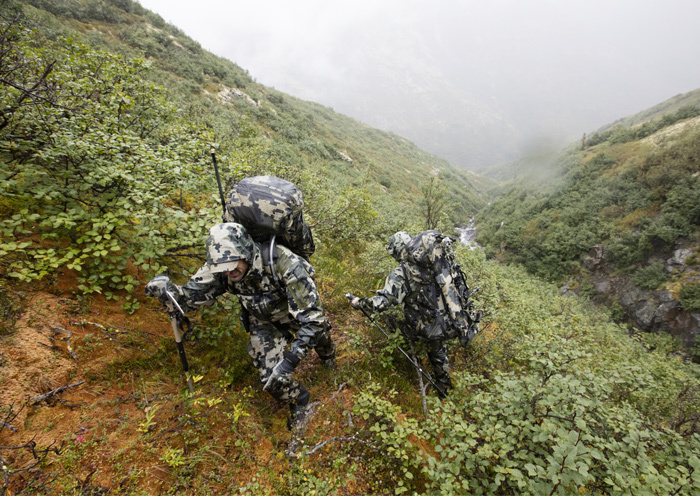 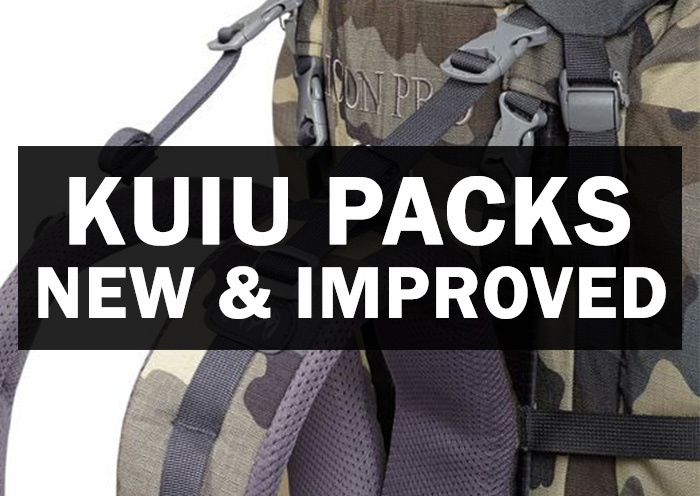 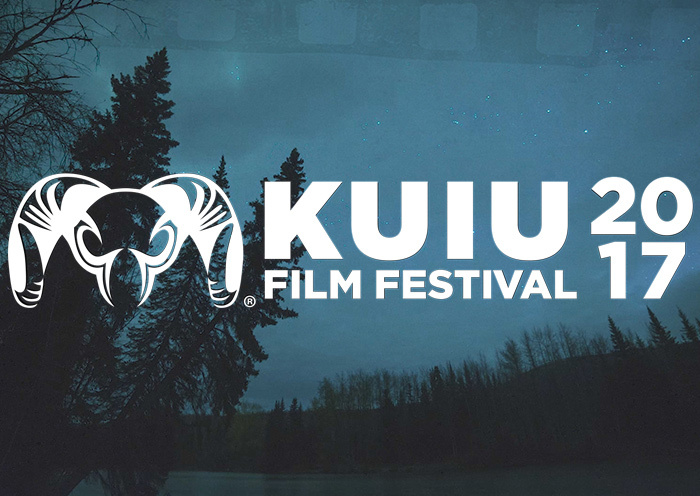 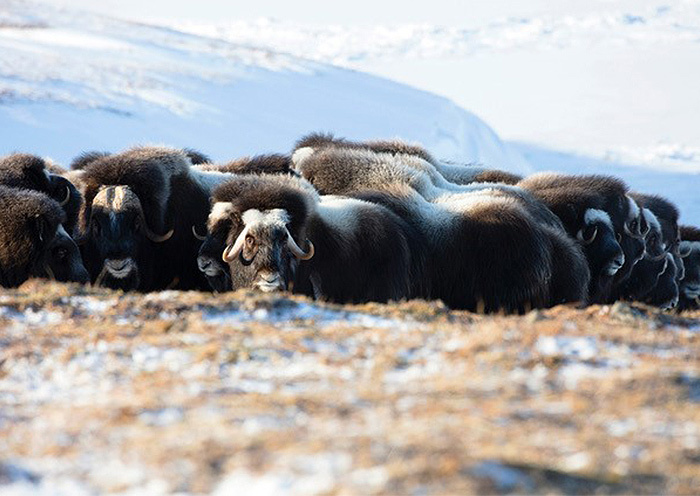 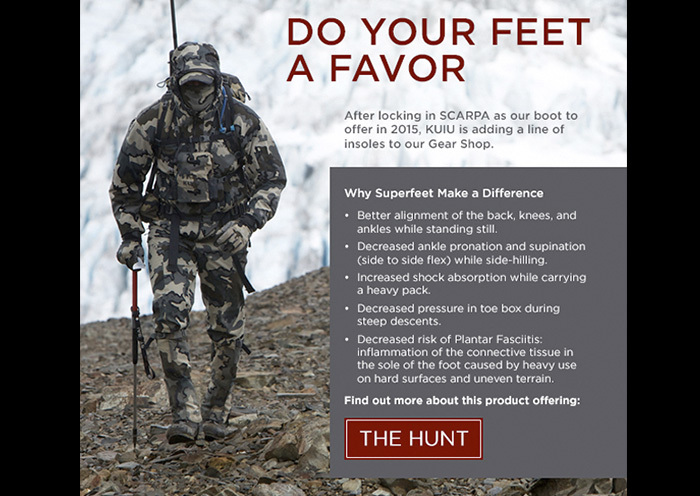 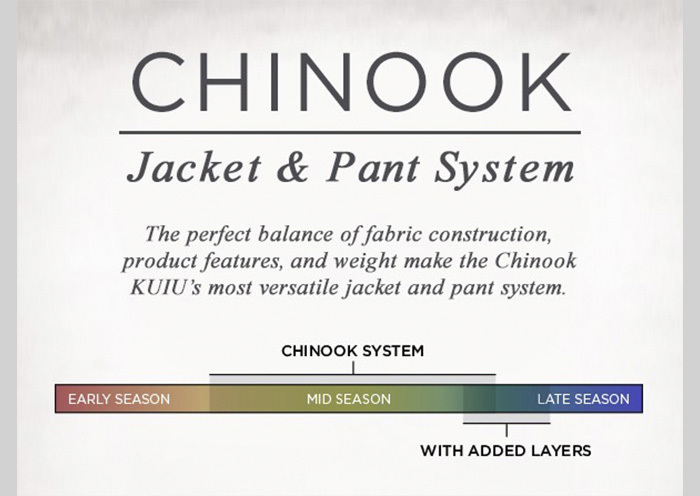 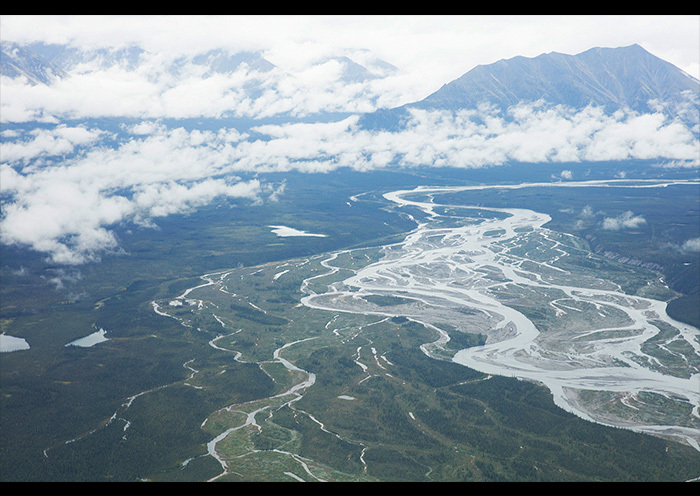 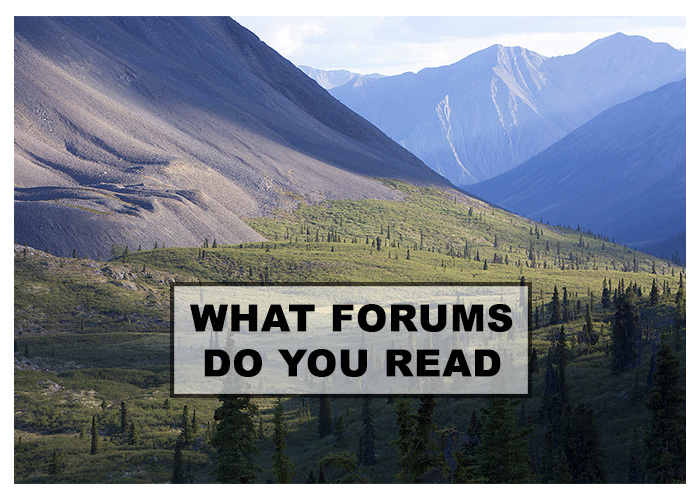 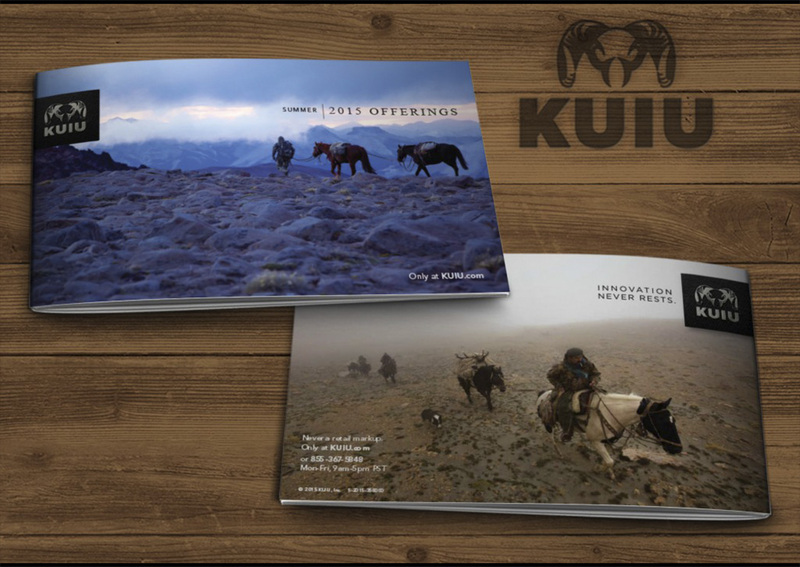 Where and What is KUIU?